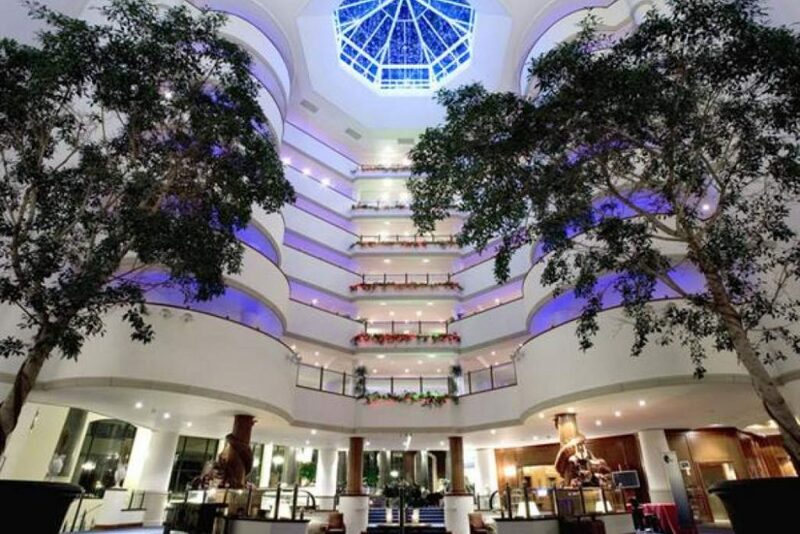 Book the perfect summer getaway for the family at the Celtic Manor Resort Newport. 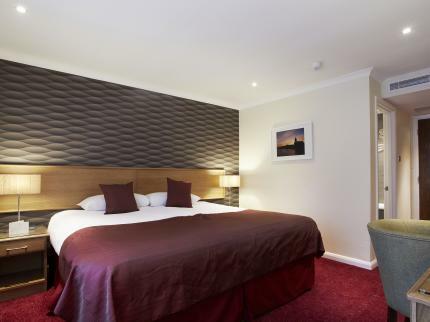 With over night stay, dinner and breakfast starting from just £116 you can experience a luxury break at a great value price. 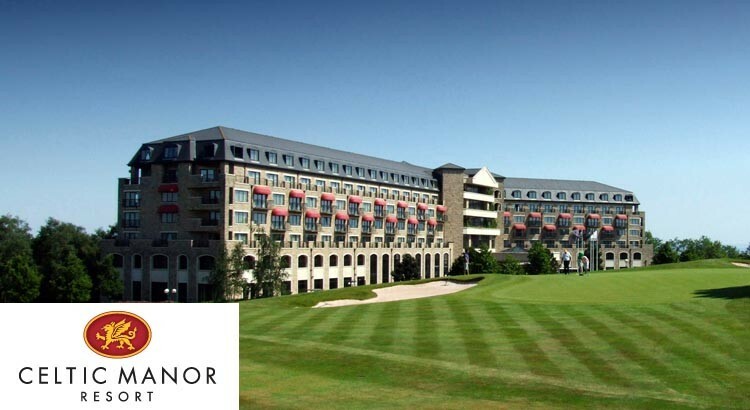 To book this Celtic Manor offer simply click on the link below and book your Celtic Manor dinner bed and breakfast break from just £116. Chill out at the luxurious surroundings of your very own five star retreat in South Wales, enjoying golfing in the summer sunshine, pampering to perfection in our award-winning spa and delicious al fresco dining, plus an array of exciting kids’ clubs and activities for all ages during your stay. And with many short break offers throughout the year, everyone can enjoy a luxury break at this five star resort. At Celtic Manor all the family are catered for. With hotel and lodge accommodation with all the facilities you need. For example each well-appointed hotel room is spacious, stylish and equipped with air-conditioning, internet access, HD TV with sports channels, en-suite bathroom and tea & coffee making facilities. Visitors to the Celtic Manor Resort can also make use of a fantastic array of onsite facilities. With 3 championship courses, The Roman Road, The Montgomerie and the Twenty Ten Course – Venue for the 2010 Ryder Cup, and a golf academy set within the scenic grounds, this is a real golfer’s paradise. So why not ditch the holiday crowds and swap for a stress-free summer escape the whole family will love from just £132 including dinner, bed and breakfast!